I will show you in this guide a simple way you can earn some small profit by buying and selling game gifts. In order for this to work you need to have at least 2-3 keys, but the more keys you have the easier it will be to profit. 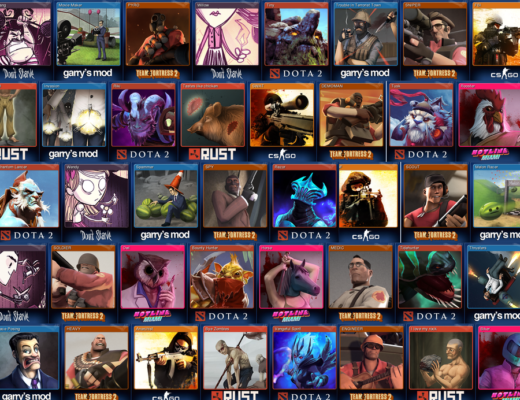 The guide involves using two TF2 trading sites, first off we have Scrap.tf, it’s a site where you can buy & sell a bunch of TF2 items but also Steam game gifts, all the transactions on the site is handled by bots so everything is very fast. 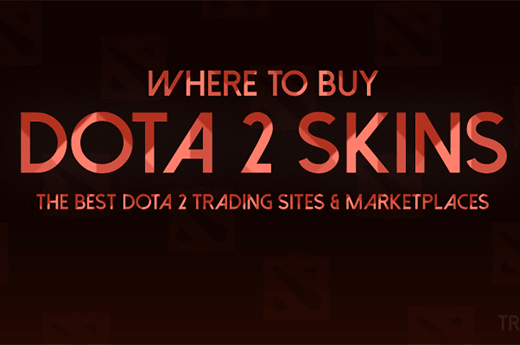 The second site we’ll be using is Dispenser.tf, it’s a Steam trading website also powered by trading bots. Anyone can register on the site and make their own shop and sell their items, and everything will be done using dispenser.tf´s bots. The site is also a fantastic place to find cheap games thanks to their marketplace that will sort the game so you can easily find the cheapest offer around. If you´re not familiar with the site they have a nice help section to get you started. Steam has changed things up and you can no longer buy Games as tradeable gifts, that’s making this guide much harder to make work, keep that in mind. Now you got a quick introduction to the sites we’ll be using, now it’s time to start the actual guide. On scrap.tf you can your sell steam game gifts for quite a low price, but sometimes the price is even lower on dispenser.tf, and that´s the basics of this guide, Buy Low & Sell Higher. 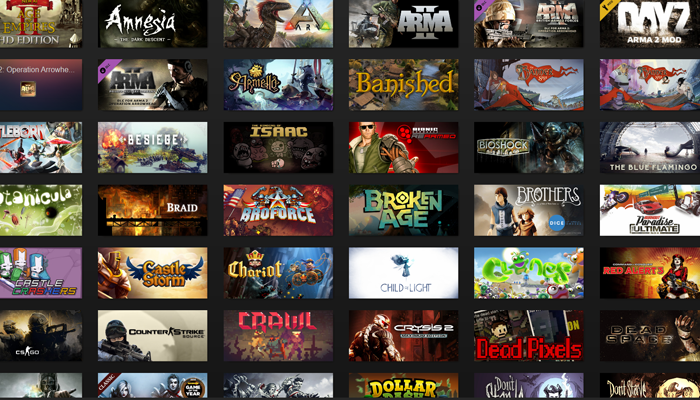 Over at Scrap.tf game section, you´ll find every game that their bots accept, what they´re paying for it and also if they accept any more or if they´re overstocked with that particular game at the moment. First thing we do is we check the price Scrap.tf pays for a game, then we head over to Dispenser.tf and do a search for that game, we look up what the lowest current price is for that game. If the price on dispenser.tf is lower then on scrap.tf, we buy the game and resell it on Scrap.tf. Most games will cost more on Dispenser.tf then what you can get on Scrap.tf. But sometimes you will get lucky and that’s where you’ll make your profit, you won’t get rich or anything using this guide, but it can be a nice start-up tactic for new traders. Just continue to search for all the games on the list on Dispenser.tf, compare the price and see if you can make a profit. I’m going to show you a quick step by step example on how it can be done. After comparing the price for many many games on the two sites, I found that I could make a profit with the game Max Payne 3 Complete. On scrap.tf they pay 3 keys and 10.11 ref for the game. Also the stock isn’t full, there’s still room for two more games to be sold to the bot. After doing a search I can see that the cheapest seller on dispenser.tf sells that game for 3,3 keys. (at the moment one key is 20 ref, don’t know the current value of a key? Find out here) which is around 3 keys and 6 ref. So for each game I bought and sold I would make a profit of 4 ref, which is nice in my book. 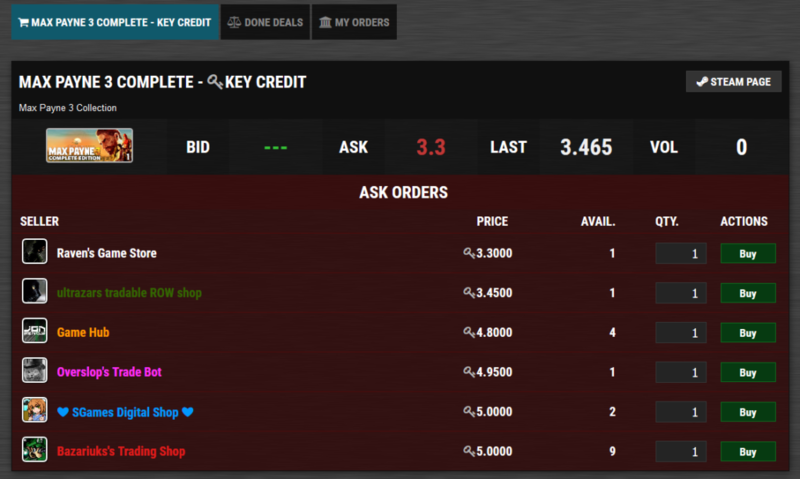 After I bought the game I would just go to scrap.tf and trade with their bots and sell the game, all the trades on both sites would be automatic so everything would be done within minutes. After I made my profit I can just go and deposit my keys back into dispenser.tf and start searching for another game worth buying. Rinse & repeat. What games are usually best to invest in? If you start doing this you’re going to notice that most games won’t make you any profit. In my experience medium popular games are the most likely to be a good candidate to invest in, games that a lot of people bought during sales but isn’t popular enough to get sold. When sellers isn’t selling their games they tend to compete with each other for having the lowest price and driving the price down. Also games that cost above at least 1 key is usually better, if Scrap.tf is buying the game for a very low price there’s not always any room for you to make a profit. But your best bet is just to search and compare each and every game on Scrap.tf accepted game list, it´s not the most fun thing to do but at least it´s not scrap banking. When comparing the price on the different sites make sure that you’re looking at the right version of the game. On Scrap.tf they’re paying 3 keys & 10,11 ref for Max Payne 3 Complete. But if I do a search on dispenser.tf for “Max Payne 3” I will find a listing for Max Payne 3 (ROW) and that´s not the same, Scrap.tf buys that version of the game for only 2 keys. Also there’s a listing for the Russian version of the game, marked with a (RU), region locked game gifts are usually cheaper to buy, and that´s the case this time too, scrap.tf won’t accept that version either, and they usually don´t accept region locked versions of games. I will end the guide with a list of games that I made a profit with before, this is just to get you started. This doesn’t mean you will make a profit with these games too, but it´s worth checking out these games first to get you started with this method. Thanks for reading & leave a question below if you’re confused about something.